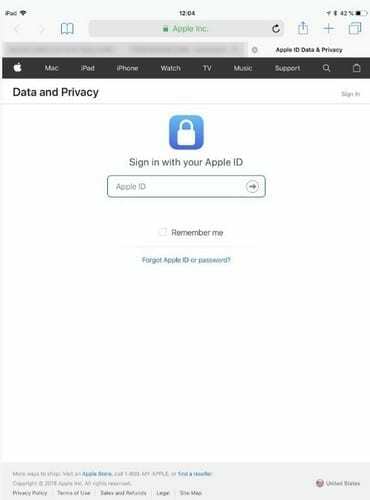 Thanks to the Data and Privacy tool, erasing your Apple ID is easier than it used to be. With this tool, you can also download all your saved data with Apple, just in case you want to have a copy before you get rid of your account. 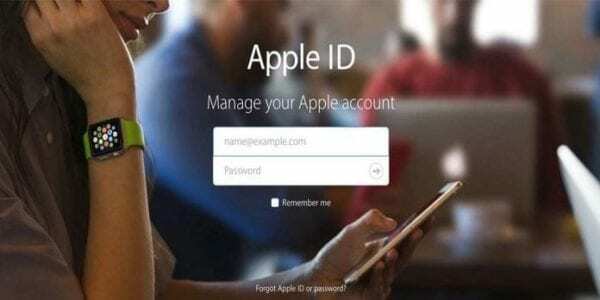 The reasons as to why you want to delete your Apple ID can vary, but make sure that you’ve looked for a solution to the cause, there might be a fix. Once you erase your information, not even Apple can get it back for you. Before you tap on that erase button, here are some things you need to consider. If you go through with it, you’ll lose access to information you won’t be able to recover. You can still use your iOS device but with restrictions. The things you’ll lose access to is being able to use FaceTime and iMessage. You won’t lose complete access since you can still use this feature on your iPhone. You can also say goodbye to iTunes, App Store, your iCould data, Apple Pay, iCloud, App Store, and to buying any iBooks. 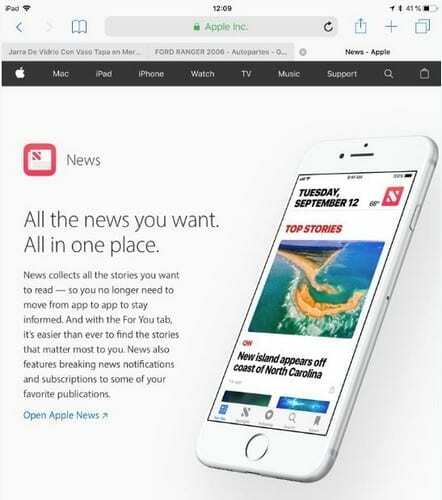 The list doesn’t end there since you’ll also lose any subscriptions, Apple News, and Apple Music. Make sure you use any credit you may have in your balance because once you erase the account, you’ll lose it. If you owe money, you won’t be able to delete your account until your balance due is paid. Removing your account also affects your family members if you share any subscriptions with them. They won’t be able to access anything you used to share with them. 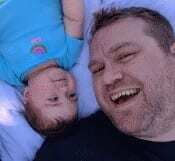 It’s also possible to delete your child’s Apple account alongside yours as well. You just need to request this at the same time you require the deletion of your account. Your child can’t erase their account unless you give the OK. If you have any repairs in progress, they will still continue as usual. Apple Support can still help you after you’ve deleted your account, but if you have any open cases, they will be canceled since there is no account to work with. Hopefully, you’ve given this some serious thought, and you’re positively sure that you want to erase your Apple ID. For starters, you need to go to privacy.apple.com. You can access this page on either your iPad, Mac, or iPhone. Once you’ve signed in, tap on the delete your account option. The next window should show you information on the services you’re going to give up after deleting your account. You’ll need to choose a reason for the deletion of your account from the drop-down menu and then click continue. After you should see the Deletion Terms and Conditions, since the deletion of your account will be permanent, it’s not a bad idea to read through those terms. You just might read something that will help you change your mind. Think of a phone number or Email address you would like to leave to receive updates on the status of your request. You’ll also be given a unique code from Apple, make sure you save this code. If you change your mind about erasing your account, you’ll need to enter this unique code. After you’re given the access code, the next window should have the delete button. Tap on it and in a maximum time of seven days, your account should be deleted. You can still use your account from the time you send the deletion request until your account is deleted. As you can see the deletion process is not a complicated one. You just have to be sure that this is what you want to do since erasing your Apple ID is final. What are some of the reasons as to why you’re considering or already deleted your Apple ID? Share your experience in the comments.